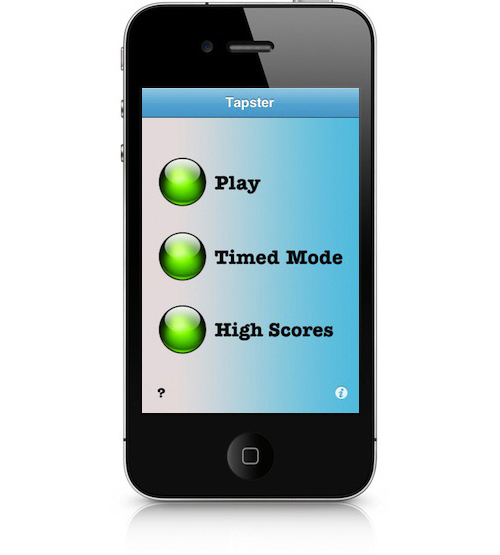 Tapster is the latest fun and addicting game to hit the App Store! 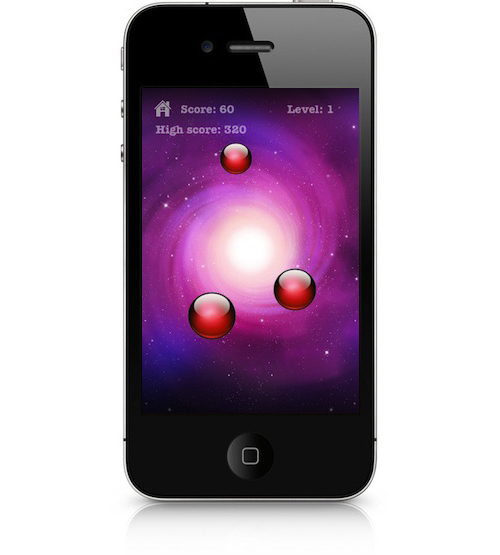 It has one simple goal: to pop the endless amount of balls that appear on the screen! Challenge yourself to see how long you can keep up with the disappearing balls. Compare and post scores to the leaderboards, connect with friends, and discover new games.